A little ‘pampering oasis’ nestled in the heart of Stepaside Village. 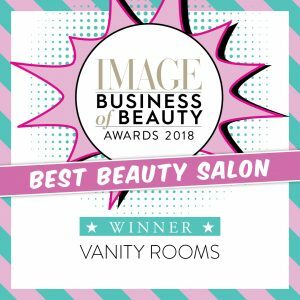 This award winning high-class beauty salon was founded in 2009 and has won the Image Magazine Business of Beauty award for Best Beauty Salon in 2018 and 2014 and was nominated for best salon again in 2017. Many of the therapists at #teamvanity are also multi-award winners for tanning and nails and facials. 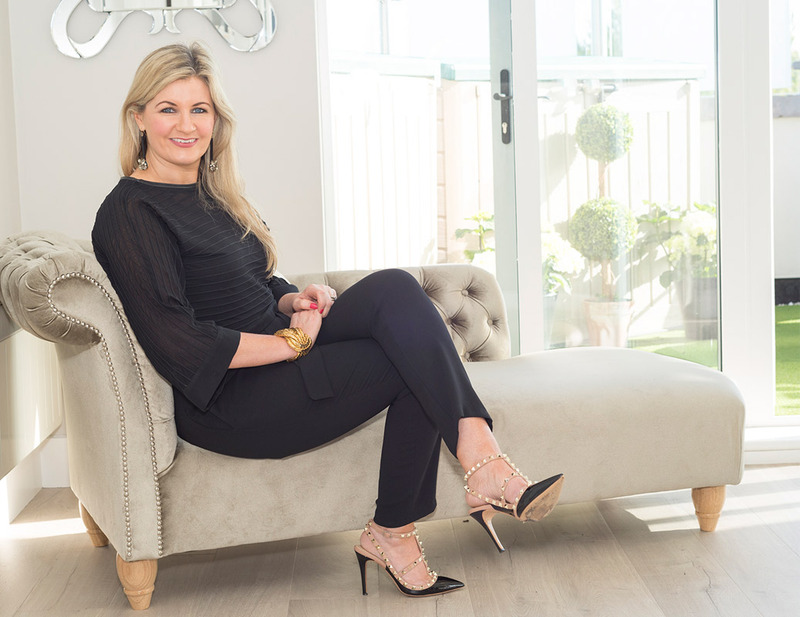 Jennifer Butler, owner of the salon, has over 20 years experience in the beauty industry and had her very first salon in Foxrock at the tender age of 23. Focussing on only the best and top range of treatments and products, #teamvanity understand exactly what a woman desires to look and feel her best. Enjoy our friendly and buzzy atmosphere, and leave yourself in our capable hands. Come sit on our chaise lounge or sit outside on the balcony with a coffee. Each treatment begins with a consultation with one of our highly qualified and experienced therapists. Top brands we use include: Academie, Juliette Armand, Dermalogica, Waxperts, BCL, CND Shellac, Perfect Match, Bellamianta Tan, He Shi, Luv Tan, HD Brows, Billion Dollar Brows, B Perfect, Footlogix and Casmara.